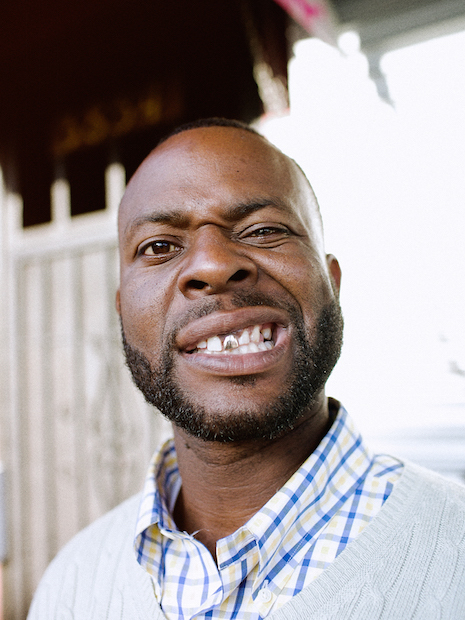 There’s nowhere in the world quite like Oakland, and there’s no one making music quite like L-Deez. 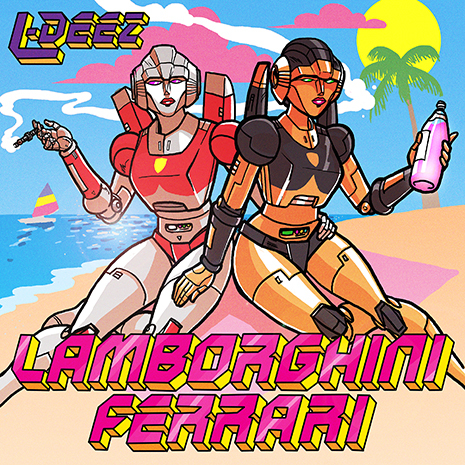 Lamborghini Ferarri is his debut EP, featuring three wildly catchy tracks laced with curbside color commentary and a classic ‘80s rap vibe we haven’t felt in years. But don’t get it twisted, Lamborghini Ferrari is no time machine. With longtime FG fam Trackademicks providing the soundtrack, this EP hits a new sweet spot somewhere between Too $hort’s trunk tales, hyphy’s wild style, and the futuristic club sounds of today. Welcome to The Town, like you’ve never heard it before!